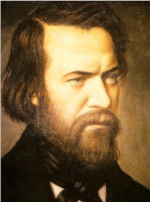 In the tradition of our founder, Blessed Frederic Ozanam, Vincentians follow Christ through service to those in need. This service is fostered through fellowship in a lay Catholic organization called a Conference and is deepened by visiting the poor in their homes to bear witness to His compassionate and liberating love. 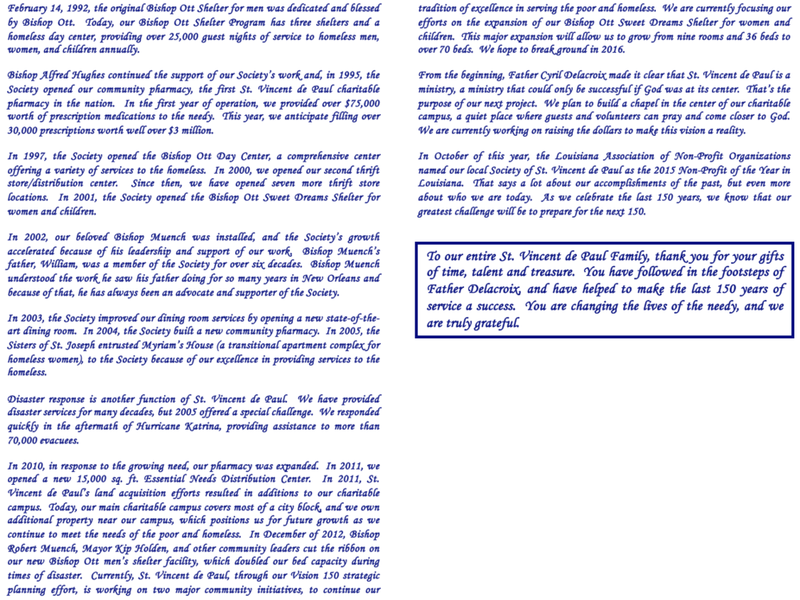 The Conference is the basic unit of the Society of St. Vincent de Paul. The Baton Rouge District Council is composed of about 23 parish-based Conferences in the Baton Rouge Diocese. 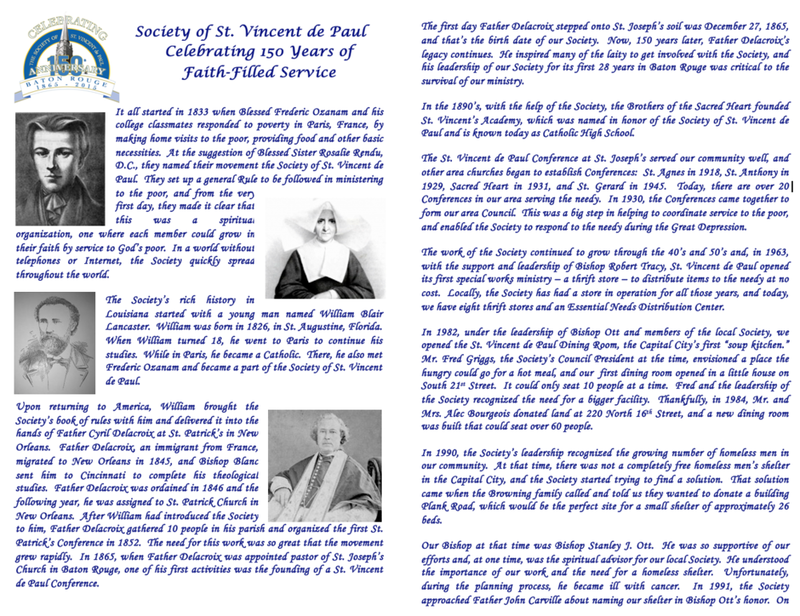 The District Council embraces all Conferences with a mission of spiritual formation, promotes Conference collaboration and ensures compliance with the Rule of the International Society of St. Vincent de Paul. Contact us to learn more on how you can become a Conference member.